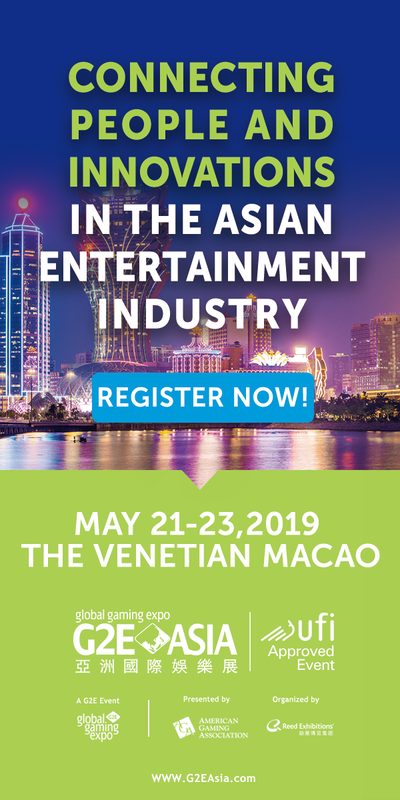 Speaking at the Morgan Stanley Technology, Media & Telecom Conference on Wednesday, Zynga CEO Mark Pincus hinted that his social gaming software outfit could announce a deal with a US casino company on a real-money online gambling partnership by the end of this year. Pincus declined to identify any company by name, but teased that Zynga was “definitely talking to all of the players that you would suspect.” In a possible Freudian slip, Pincus confided that he once earned enough money from gambling at Wynn Resorts to buy himself a pricey watch, adding that he had “incredible respect and admiration for brands and groups like the Wynn.” Zynga Poker is currently the #2 iPhone game, #4 on the iPad, and #2 on the Android chart. 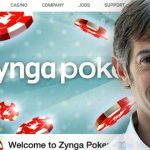 Far from just adding a new and sorely needed revenue stream, Pincus claims that a Zynga online gambling franchise would introduce new elements into the sector. “You should expect to see us do a lot more than what you’ve seen in offshore casinos … The amount of innovation you’re going to see around gambling as an entertainment mechanic is going to be mind blowing.” Naturally, Pincus declined to get specific about the extent to which our minds would be blown, because there’s nothing public markets love better than overly general promises of bountiful riches just around the corner. Brokers are standing by to take your call. 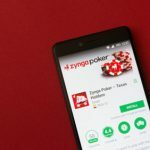 Zynga is far from alone among its social gaming peers in pursuing real-money online gambling bucks. 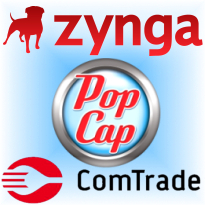 Electronic Arts’ subsidiary PopCap Games recently followed Zynga into the online casino space with Lucky Gem Casino. PopCap’s casino contains seven types of slot machine games, all of which only accept Facebook Credits, but PopCap is promising “to evolve Lucky Gem Casino to enhance the experience, add more games [and] community features.” Features like being able to spend your winnings on something other than virtual swag? 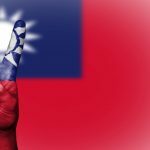 Not to be outdone, Slovenian software solutions provider ComTrade is getting into the action with a free-play Facebook Blackjack game for British outfit PalacesLive (for whom ComTrade also provides a real money online gambling product). 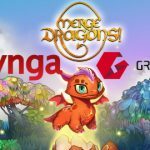 The launch is the first since ComTrade announced its deal with Bally Technologies Interactive Initiatives in January.